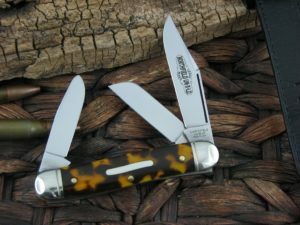 Northfield Cutlery has turned out to be the most exciting thing to happen to American cutlery in many years. 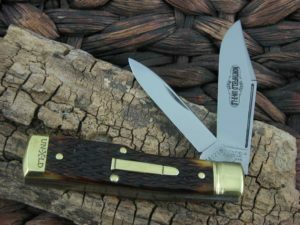 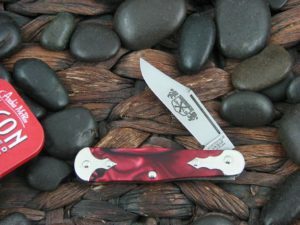 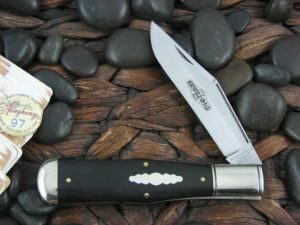 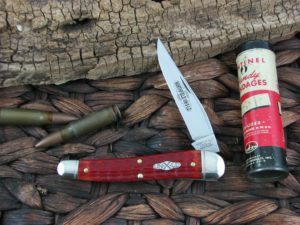 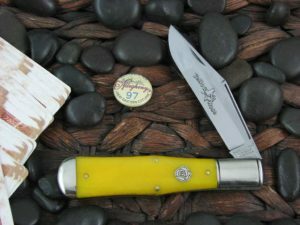 Northfield Cutlery knives have quickly become admired as old-style solid built products while the rest of the industry is going the other direction. 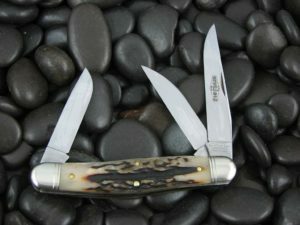 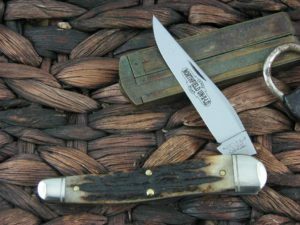 Knives that snap like a bear trap and made in such variations; that if you can’t find a Northfield knife to get excited about, then you are just too particular. 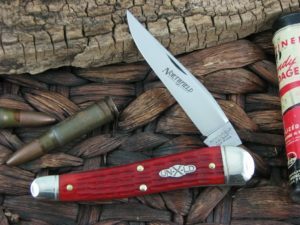 Northfield Cutlery is really making strides getting into the mainstream as well, with all major retailers stocking Northfield knives for those that don’t realize yet how to buy collectible cutlery. 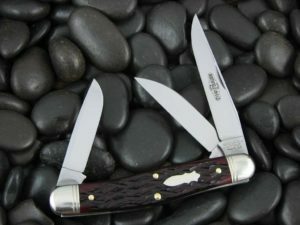 But the visibility allowed the Northfield products by these big guys, is causing your investment to grow at a very quick pace.